There is more information about Maxine Brown here. 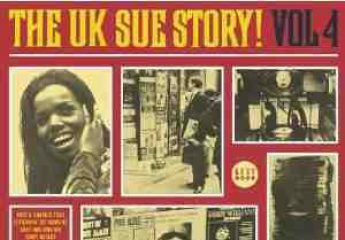 “All in my mind” was released on UK Sue LP ILP “934 Soul 66”. US R&B No. 2, Pop No. 19, 1960. Soul singer Maxine Ella Brown was born on August 18, 1939 and is best known for the recordings she made for Scepter/Wand Records in the 1960s. 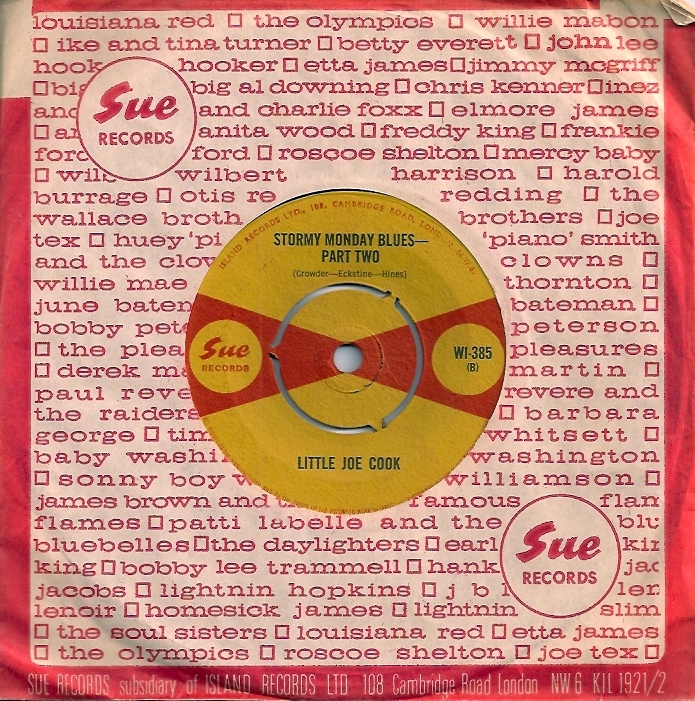 “Funny” was issued in the UK on Sue ILP 934 “Soul 66”. Billboard Pop No. 25, 1961.